TGS will be in London for PETEX! 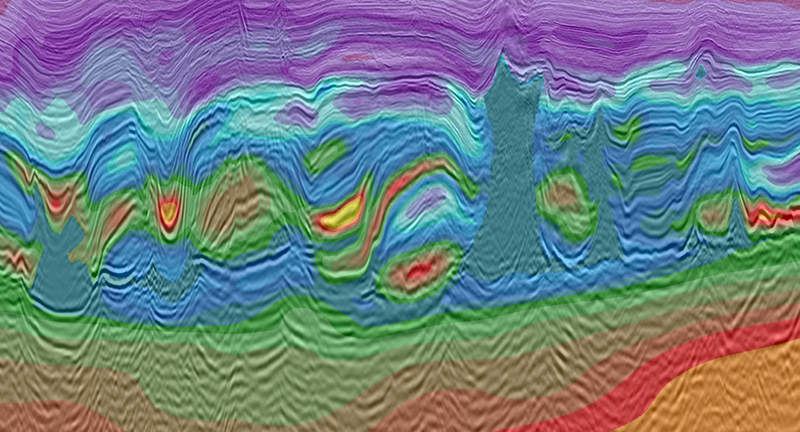 Globally, we provide the industry with high-quality subsurface data, using top-tier technology to deliver the right data, in the right place, at the right time. 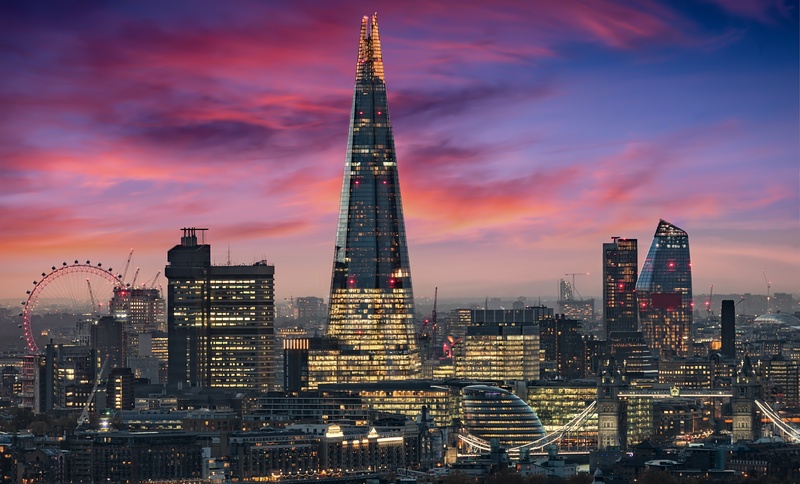 Join us in London and discover how TGS delivers top-tier technology results in today’s challenging market. Register for your private data showing and find out how TGS' seismic, well log and interpretation data library is improving the way you understand your area of interest! Learn more about our technical expertise by attending one of our poster presentations. Join us in London for PETEX 2018 at booth #J6!